Registration open for 2017 Sitka Sound Science Center summer camps | Get Out, Sitka! The Sitka Sound Science Center partners with organizations across the community — including Sitka Conservation Society, Sitka Fine Arts Camp, National Park Service (Sitka National Historical Park), U.S. Coast Guard (Air Station Sitka), U.S. Forest Service (Tongass National Forest–Sitka Ranger District), and the Sitka Tribe of Alaska — to take advantage of professional expertise in natural sciences, technology, engineering and culture. The Sitka Sound Science Center offers week long camps during eight weeks of the summer months. While topics and ages range vary from week to week, all camps are age appropriate, richly experiential, outdoor and community exploratory, and project-based. Each camp session includes 3-5 scientists and educators with 10-20 campers. 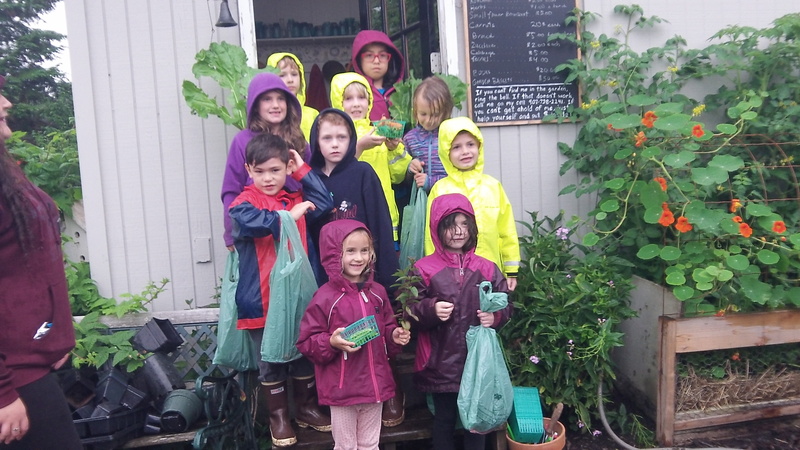 Community partners ensure engaging field trips and activities. Camps end with a culminating presentation or activity open to the community. For more information, please contact Janet Clarke, SSSC Education Manager at 747-8878, ext. 3 or jclarke@sitkascience.org. 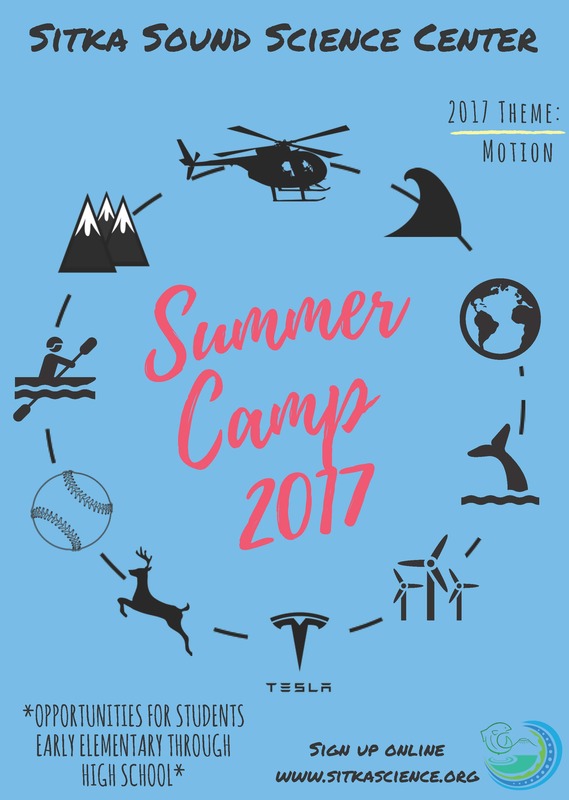 This year, our summer camps share a common theme of “MOTION”. 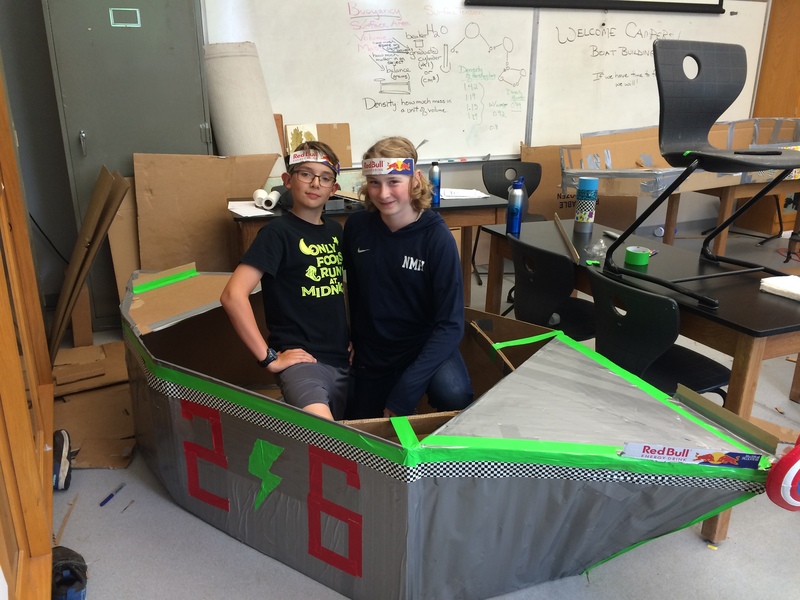 Whether it is a first grader exploring biomimicry or an eighth grader looking at the engineering behind electric cars, all of the summer camps emphasize building strong science foundations in an engaging, active manner that celebrates exploration and tinkering. There is one Family Camp this year designed for campers to share a scientific learning experience with their significant adults. The Sitka Sound Science Center knows that a common summer outing like this is part of what makes the summer break so special. 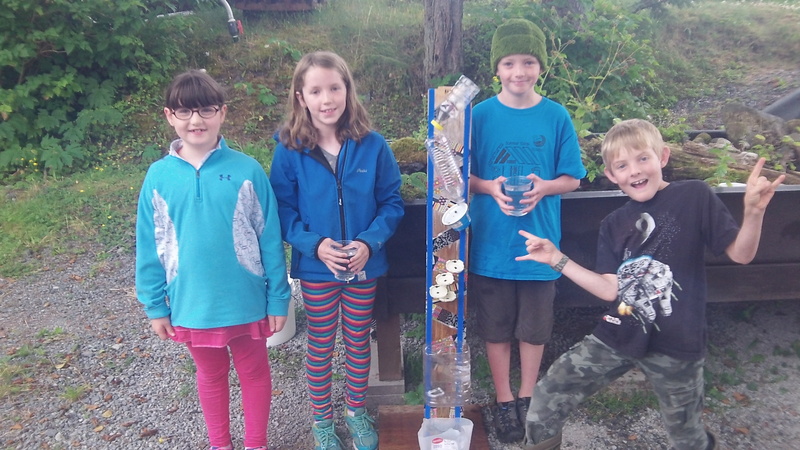 OCEAN ADVENTURE (June 20-28 from 4-7 pm) — Campers will explore different ways to explore the coastline of Baranof Island by participating in kayaking, paddle-boarding, snorkeling, and hiking. Grade: Invitation-Only Camp for those students who participated in “BLAST” at Blatchley Middle School during the 2016-17 school year. FAMILY CAMP: EARTH ON THE MOVE (July 5-7 from 10 am to 2 pm) — Learning about our island is fun for all ages — especially when the topic is dirt. In this camp, scientists from the US Forest Service will lead explorations of geologic landforms. Each day will feature a new field trip to learn about faulting, uplift, and erosion. 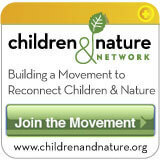 Field trips, experiments, and modeling activities will mean active families. Family camps are perfect for everyone – parent(s) and children, of course, but also visiting favorite aunt/uncle and their nephews/nieces, grandparents looking for quality time opportunities with grandchildren, and so on. Note: Each family registration includes up to three individuals; there will be a $10 fee for an additional family member. Postscript for Parents: Trying to decide what age group is the best fit for your camper? Please read the descriptions below to select the grade level that best suits your child this year. What happens at camp? Each camp follows a similar daily schedule: opening activity, content rich exploration, physically active game or walk, a snack, project time, closing activity. However, content complexity, group skills, and time spent on each task differ with age groups. What are the skills expected at the camps? 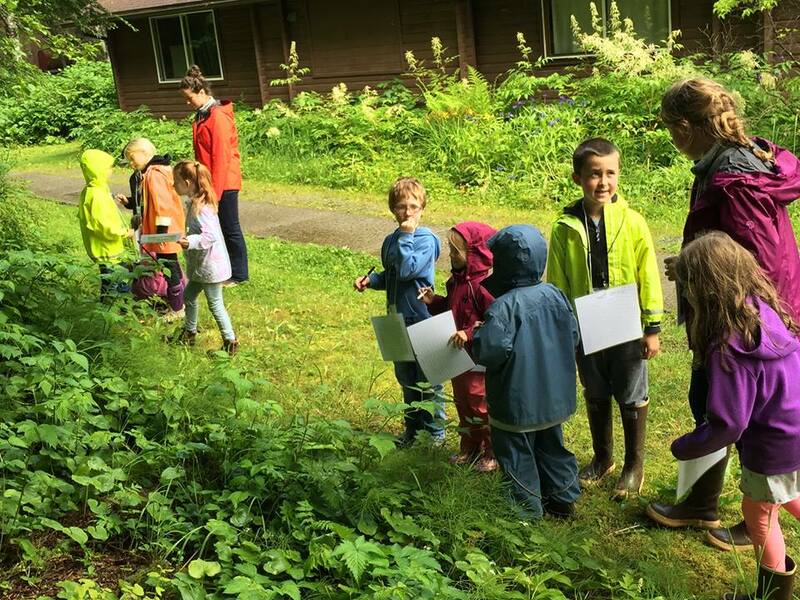 Grades 1-3 camps — Campers should be easily able to walk to the Sitka National Historic Park, around the loop trail, and back again. They should have group skills such as listening, waiting for their turn, and kindness toward others. Content is integrated into stories, explorations, games, and projects. Activities work time is restricted to about 30-45 minute blocks. Grades 4-6 camps — Campers should be able to sustain 30 or 45 minutes of a game or walk. They are expected to be able to listen to other’s ideas, plan together, and play cooperative and competitive games. Campers in Grades 4-6 learn content from direct instruction, experimentation, and discovery activities. These campers can plan to work on challenges or projects in 45-60 minute blocks. Grades 7-9 camps — Campers in Grades 7-9 should be able to sustain focus for an hour long field trip, be able to swim, and be capable of rigorous activity for an hour or more. They must exhibit a more mature level of cooperative planning, division of jobs, affirmative relationships, and self-discipline. These campers will experience content from direct instruction, individual research, group share, scientific method, and Q & A with experts. Work blocks will be 60-90 minutes, and in some cases may extend for several hours. To register for the camps, click this link and fill out the online form. This entry was posted in Kids and nature, Outdoor events, Outdoor programs and tagged Animal locomotion, Blades in motion, Blatchley Middle School, Earth on the move, family camp, Janet Clarke, Magnified art, motion, National Park Service, Ocean adventure, Ocean in motion, Revolution, Sitka Conservation Society, Sitka Fine Arts Camp, Sitka National Historical Park, Sitka Sound Science Center, Sitka Tribe of Alaska, Sports motion, summer camps, U.S. Coast Guard, U.S. Coast Guard-Air Station Sitka, U.S. Forest Service, U.S. Forest Service Sitka Ranger District. Bookmark the permalink.